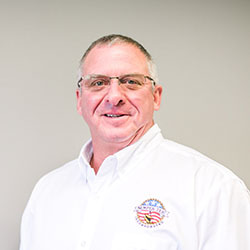 Kevin Atchley serves as a Site Superintendent for Semper Tek, Inc. and primarily manages work performed at the Robley Rex VA Medical Center in Louisville. Previously he served Semper Tek, Inc. as a Project Foreman and has been with the company since 2012. Kevin has more than 30 years of experience in the construction industry.